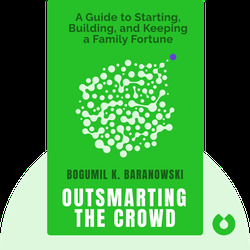 Outsmarting the Crowd (2015) is a stellar beginner’s guide to investing. These blinks will give you all the knowledge you need to get started investing. Just don’t expect to get rich overnight: good investing is all about patience, discipline and rationality. 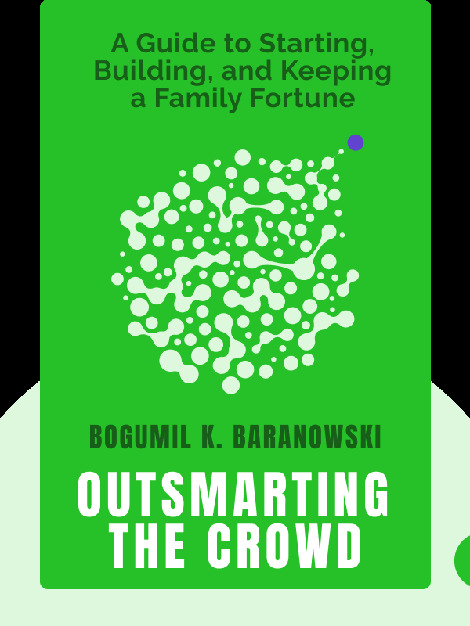 Bogumil K. Baranowski is a New York investment professional who manages a private investment fund at Tocqueville Asset Management.